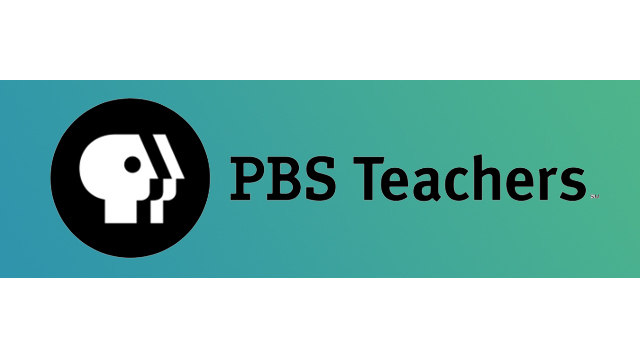 Rhode Island PBS is on PBS LearningMedia! Through collaboration with local educators, organizations, and supporters, the diverse library of local media resources is growing. Watch for additional local content coming soon! 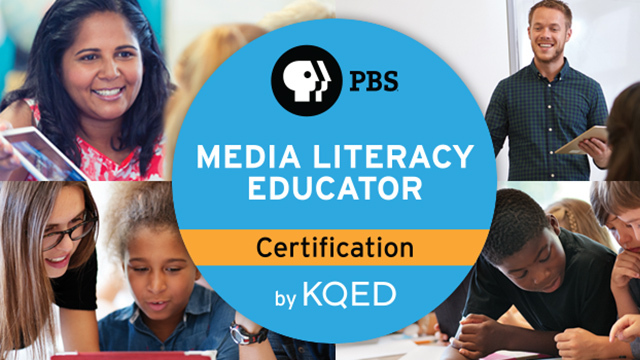 Register for free at ri.pbslearningmedia.org and access this new content, plus tens of thousands of standards-aligned instructional resources for Preschool through Grade 12. 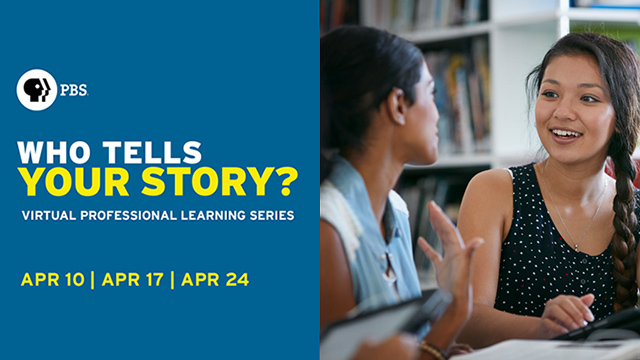 Email us at education@ripbs.org to set up a professional development session at your school. Explores the latest technology, lessons, and people who are making the grade in Rhode Island's Kindergarten through grade 12 classrooms. 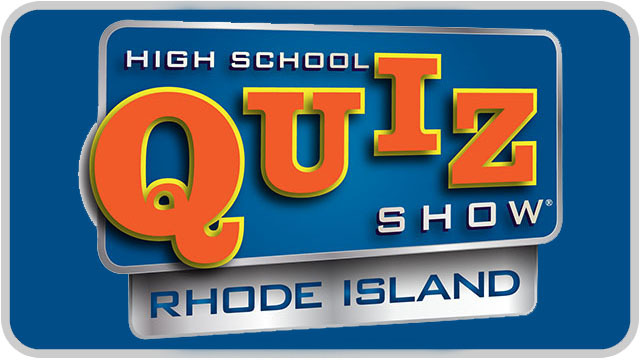 Eight teams of Rhode Island’s best and brightest compete head to head in an opportunity for Rhode Island high school students to vie for the glory of a championship title. Get information on the GED exam, broadcast schedule and testing and training centers. 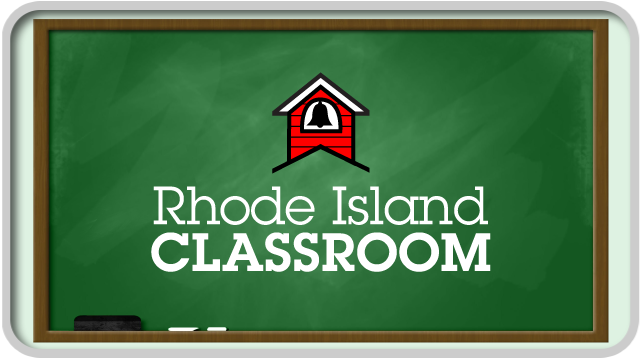 Stay in the loop with the latest news and updates from Rhode Island PBS Education Services. Sign up for the free monthly eNewsletter here. See what you missed in our last eNewsletter. Check out the latest here. 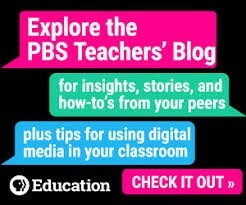 The Education Services Department of Rhode Island PBS provides content and services to support teaching and learning for educators, students, parents and learners of all ages in our community. Resources are distributed free-of-charge and leverage high-quality public media content adapted for instructional use, supported by outreach efforts and virtual and in-person training. 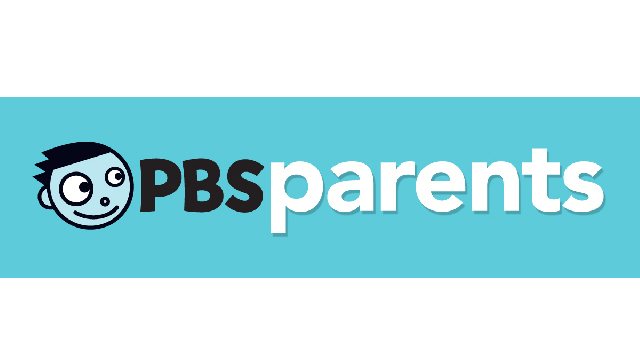 Our featured resource is Rhode Island PBS LearningMedia – an online PreK-12 content library that provides no cost access to almost 100,000 media-based instructional resources for educators, students, and parents, with 1.8 million registered US educators, and nearly (or almost?) 2,600 registered Rhode Islandeducators. Registration for new users is easy at ri.pbslearningmedia.org. For more information about Rhode Island PBS Education Services and to sign up for the monthly eNewsletter, visit www.ripbs.org/education. Follow us on Facebook (EdServRIPBS) and Twitter (@EdServRIPBS).